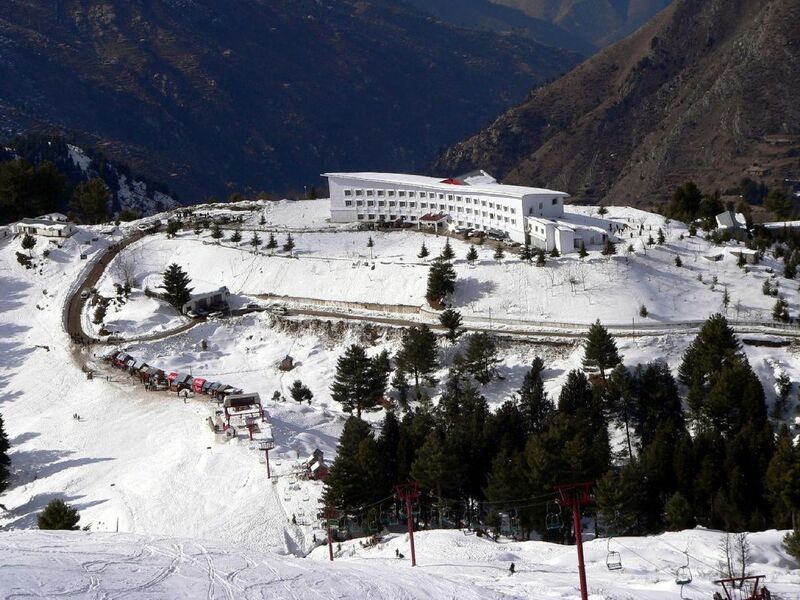 Get Flat 13% off on all tour packages to Swat from Karachi & Lahore. iMusafir.pk offer 3 Days , 4 Days, 5 Days and 7 Days tour packages to Swat from Karachi, Islamabad & Lahore. Main attractions in Swat are Mingora, Fizaghat, Saidu Shareef, Malam Jabba, Behrain, Kalam, Mahodand Lake and Ushu Village. We offer cheap tours to Mingora Swat with free cancellation.